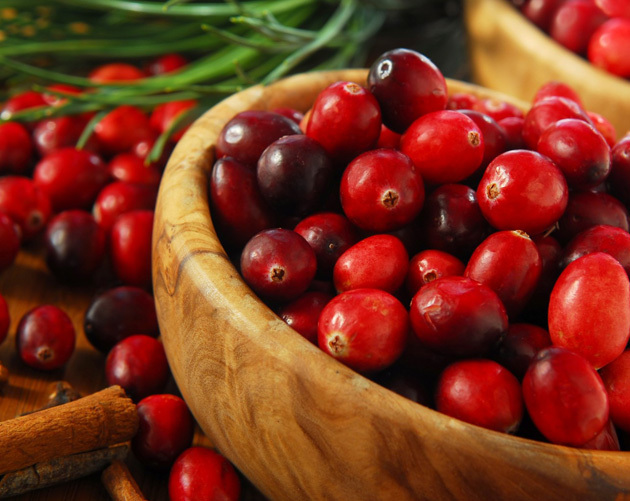 The Cranberry Marketing Committee (CMC) was established as a Federal Marketing Order in 1962 to ensure a stable, orderly supply of good quality product. Authority for its actions are provided under Chapter IX, Title 7, Code of Federal Regulations, referred to as the Federal Cranberry Marketing Order, which is part of the Agricultural Marketing Agreement Act of 1937, as amended. 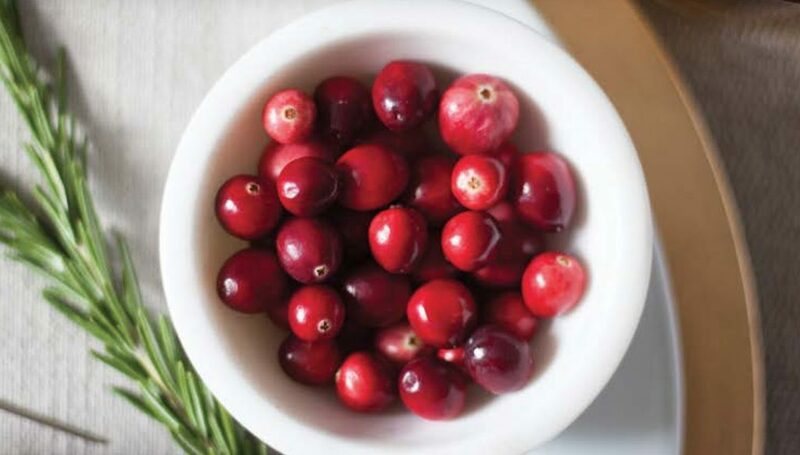 This Act specifies cranberries as a commodity that may be covered, regulations that may be issued, guidelines for administering the programs, and privileges and limitations granted by Congress. The Marketing Order has been amended several times since its inception to expand the CMC’s ability to expand market development projects in domestic and international markets. Committee leadership consists of 13 grower members, and 9 grower alternate members nominated by the committee and appointed by the Secretary of Agriculture for two-year terms. There is one public member and one public alternate member who are not cranberry growers, processors, handlers, or do not have a financial interest in the production, sales, marketing or distribution of cranberries or cranberry products. Grower members represent each of the four production regions.